Costa Rica is constantly promoted as an important destination for tourism of congresses and incentives during the international fairs, which are organized each year. The idea of the Costa Rican Tourism Board (ICT) is to attract people and firms from different countries to organize this kind of activities. Companies as well as the ICT were present the last year in the IBTM World, in Barcelona Spain, to share valuable Costa Rica information related to the strategic objectives and to know more about the European market. The event was held during the month of November 2017 (28 -30), and had the participation of approximately 3 000 companies from 150 different countries. During the fair, were offered different seminars and some innovative technology solutions to convention tourism and the participation of travel agencies, tour operators, congress and convention centers, hotel chains and organizers of international events was significative. For tourism authorities, the main objective of these kind of events is to strength strategies to position the country as an attractive destination for conferences and conventions. Tourism is the most important activity for the local economy. The country has good conditions to develop new markets. Tourism sector offers important facilities as comfortable hotels and resorts, and several options for cheap travel packages, among others. 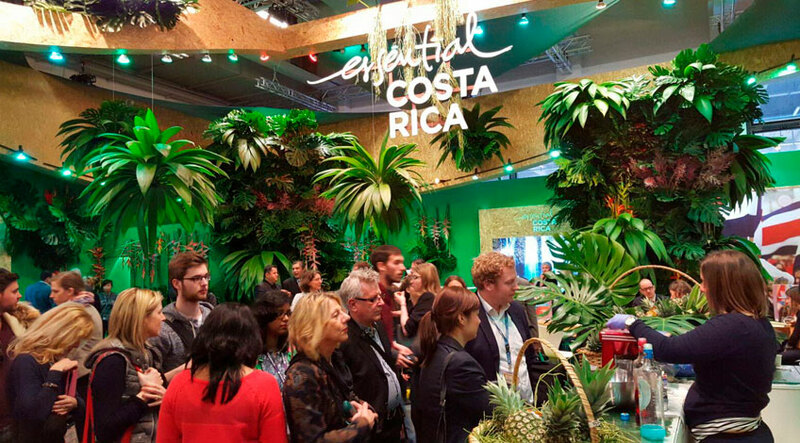 The Costa Rica’s participation in this international exhibition was a consequence of the marketing strategies developed by the country to diversification, and searching of dynamic destinations such as the European. The Costa Rican Tourism Minister, Mauricio Ventura mentioned that among the benefits of meeting tourism is the revitalization of the economy, the promotion of development and employment, as well as a higher income of visitors during the low season. 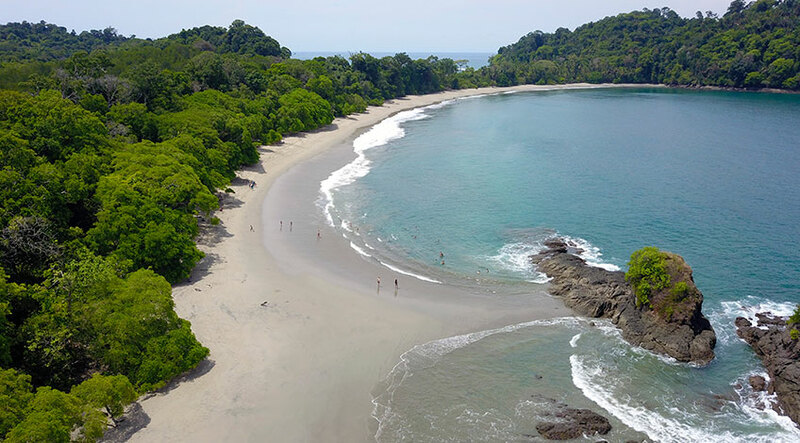 The benefits of the tourism industry are really important for Costa Rica. The business and meetings tourist usually spend around 3 times more than what leisure tourist spend, they used to take tours before and after their meetings or events, it says that they could spend around $300 approximately per day. Accordingly to the information of the International Congress and Conventions Association (ICCA), the industry generates between $11 000 and $120 000 million each year, and the quantity of business tourists that arrived to Costa Rica on 2016, grew more than 30%. 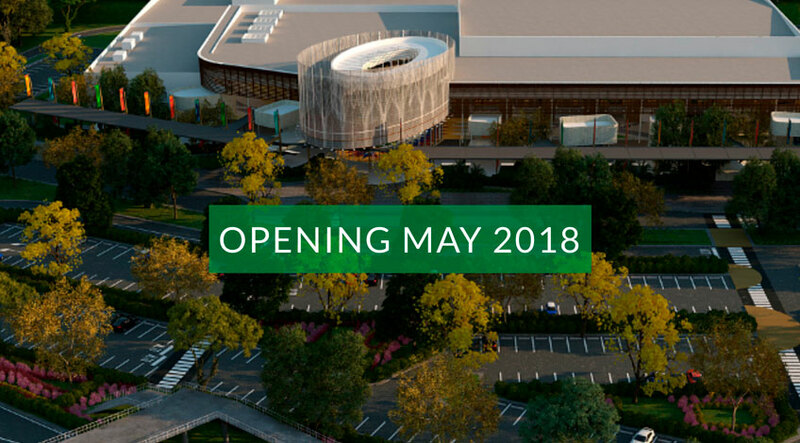 The national tourism authorities says that with the new National Congresses and Conventions Center, Costa Rica will compete to become the best regional destination for this industry. It will be ready for 2018 and will have a capacity of more than 4 000 people. Infrastructure, Costa Rica is a destination that is able to attend conventions and meetings, there are good hotels that offer all the necessary equipment for this industry. Also, in 2018 we will offer the new convention center that will be the biggest in the country. Safety, it is a very peaceful country, with no army neither nuclear weapons, the crime index in Costa Rica is not as high as in other parts of the world. Political and religious freedom, in Costa Rica we can still choose the person that will be the president, we can vote each four years to choose him/her. Even though there is an official religion, we can choose others and there is no persecution for this. Technology, it is a small country, but we have had important advances in technology and telecommunications issues. San Jose our capital city, is the place where we have better internet connectivity, this is the place where almost all the meeting hotels are located. Natural Paradise and eco-tourism destination, Costa Rica has almost the 4% of the world biodiversity, and 25% of the territory is covered by protected areas, so is important due to the image that our country has worldwide, it makes it an attractive destination to travel, especially for those who love nature and wildlife. Flight connection options, Even though Costa Rica has only two international airports, it has now, good connection options, with European countries, there is a variety of airlines that has recently been opening direct flights to/from. If you want to have more information about our travel packages for congresses, meetings or events, do not hesitate in contact us. Please also, leave us a comment, if the article was helpful for you.